Pierpont's at Union Station has been called "the culinary jewel" of Kansas City with food and service as memorable as the historic setting. Pierpont's continues the tradition of serving top quality perfectly aged steaks along with fresh seafood arriving daily. 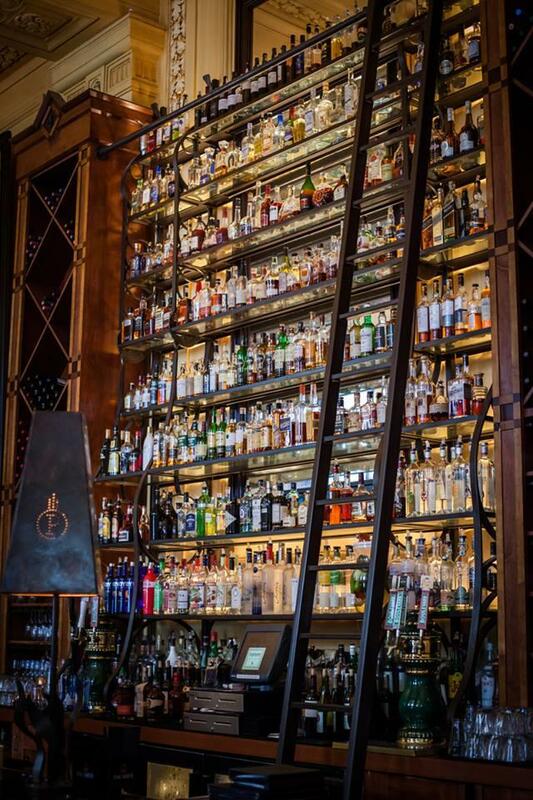 The 30 foot tall mahogany bar is the setting for one of the most popular Happy Hours in the city. 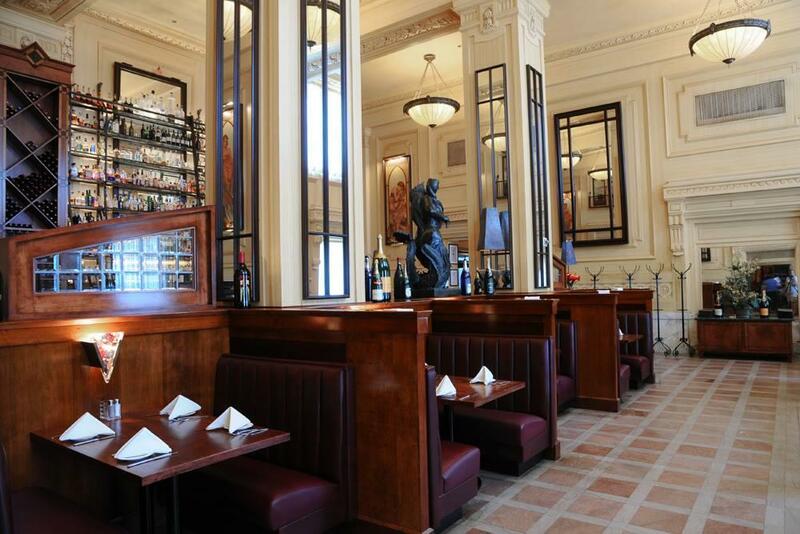 Named for railroad baron, J.P. (Pierpont) Morgan, Pierpont's turn of the century décor provides an elegant backdrop to casual, yet elegant dining. In addition to dining room seating, more intimate gatherings take place in the private Wine Cellar rooms or banquet area.